For many, there comes a time when someone you love needs more care than you can give. When that happens, you want to be sure that the people who come to your assistance give your loved one care, along with compassion, understanding and respect for their dignity and independence. 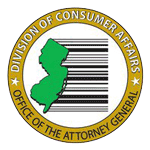 We are an owner-managed, accredited home health agency, providing Elder Care Services to families throughout North and Central New Jersey. your loved ones is always our first concern. 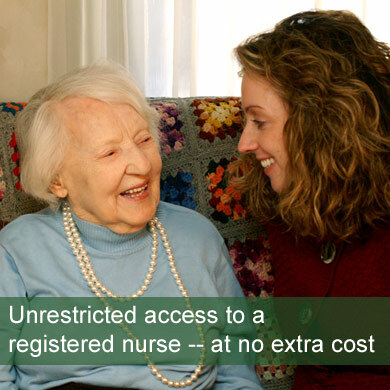 Our quality service provides more Registered Nurse visits than is typical for our industry — at no additional cost to you. 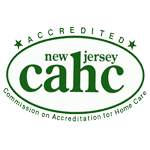 All of our Home Health Aides are medically cleared and certified by the NJ Board of Nursing. 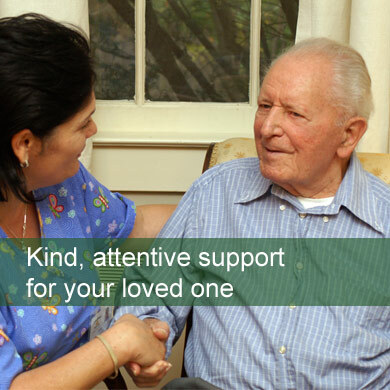 Our hand picked professionals will make sure your loved one receives respectful, excellent care. 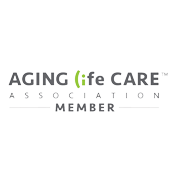 Contact our home health care agency today to find out more about our hourly and live-in home health care services.